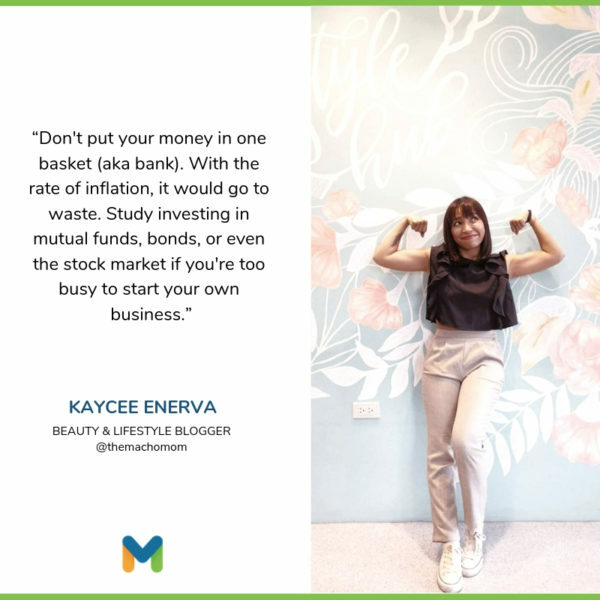 by Mayee Gonzales, on category "Lifestyle"
Empowered women empower women. It’s true. Whilst a woman alone has power, collectively they bring an impact to the world. And because of this, women, no matter what age and profession, can do whatever men can do–drive a car, start a business, hold an executive position. 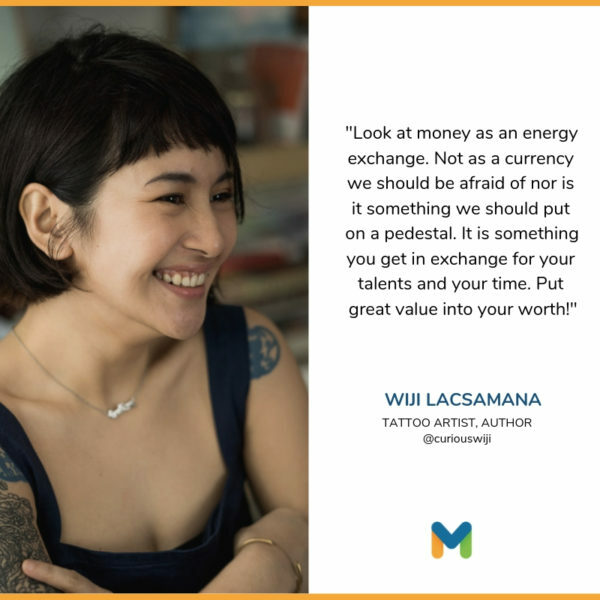 Moneymax is inspired by such women–the leaders of our generation, the influencers, the groundbreakers. 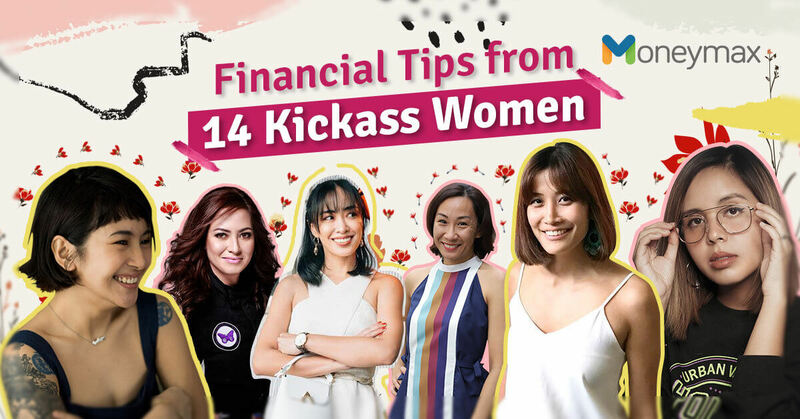 And so we asked them–fourteen kickass women–how they do it in a financial perspective. How do they save money? How do they invest? What are their dos and don’ts? Read on, get a tip or two, and be inspired. Because like them, you can do it too. 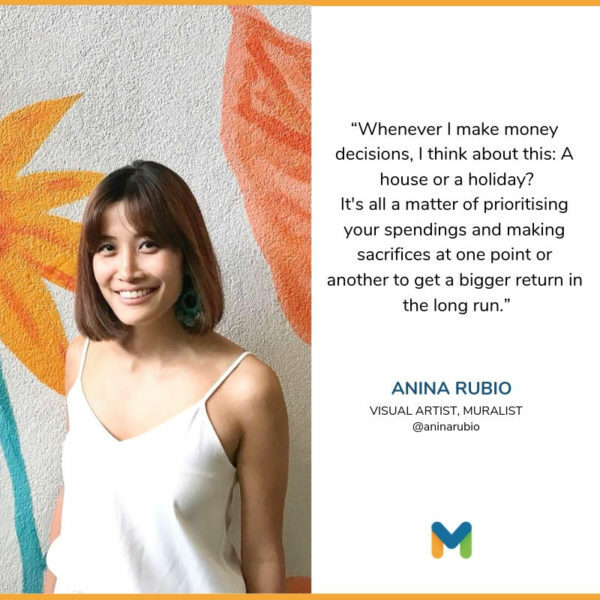 Before becoming a muralist, Anina worked for a telecommunications company which she describes as “very, very technical.” Now, as a visual artist, Anina is able to see the world and do what she loves at the same time. 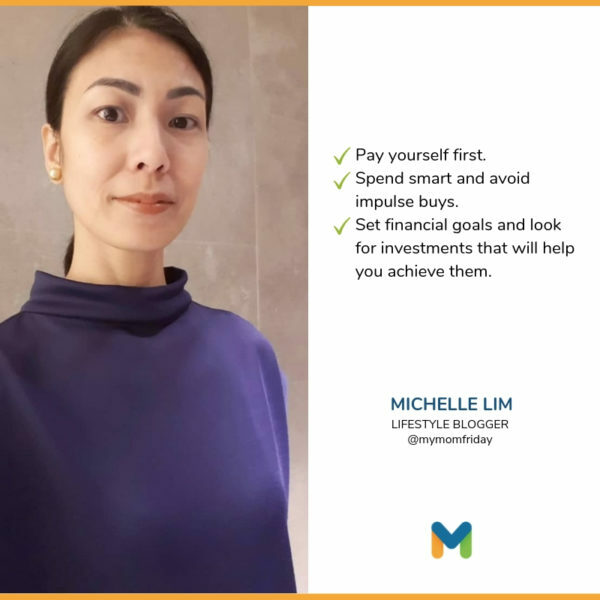 Her financial tip focuses on prioritizing spendings and making sacrifices to get a bigger return. 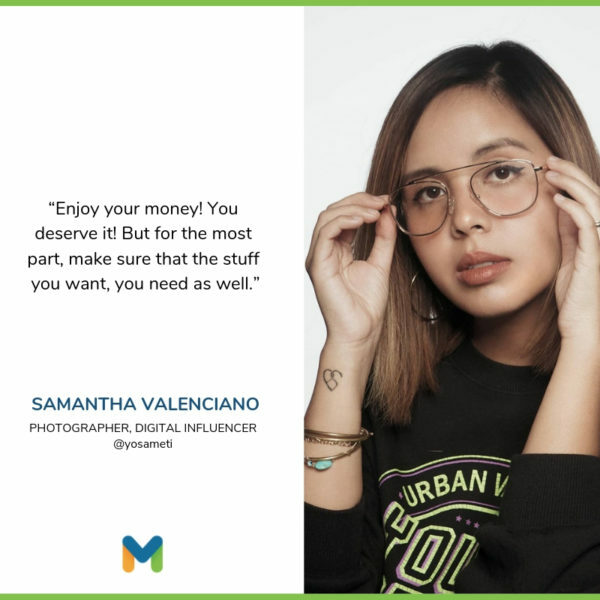 Photographer, graphic designer, and new mom to baby Nataleia Martine, Samantha gives us her favorite financial tips that are all based on experience. Just because there’s a SALE doesn’t mean you will be saving more by going for that instead of the regular items. It’s actually a trap. You’ll end up spending more with the idea that it’s cheaper than it used to be rather than it being something you actually need. Quality over quantity. There’s a reason why something is cheaper. Don’t do grocery on an empty stomach. Just don’t. It will look like a glorious buffet of eat all you can. Enjoy your money! You deserve it! But for the most part, make sure that the stuff you want, you need as well. I know they say never work with friends but honestly I believe in working with friends because it makes going to work not work. You have to set your rules and regulations so you don’t end up having to tiptoe around each other for touchy subjects. Set everything straight in the beginning and I think working [with] friends will be healthy and will keep you working happily and stress free longer. 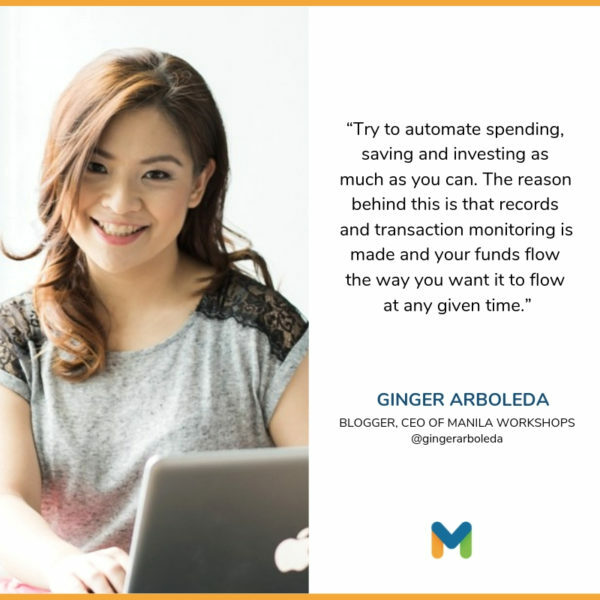 Basically, aside from the technical side of accurate ways to save, these are my tips based on experience and really from someone who doesn’t really spend for myself. I like saving my money but usually have a bad habit of buying gifts for people always. So maybe my advice to myself is, don’t attend all Christmas parties so I don’t have to literally buy every single guest a gift (especially when I barely know them.) P.S. I’m guilty of that. Hahaha, joke. Apart from being a make up artist, Nikki is also an HR consultant for an executive firm. She spends her time doing make up reviews and of course, giving quality time to her 5-year-old son Kyle Nash. 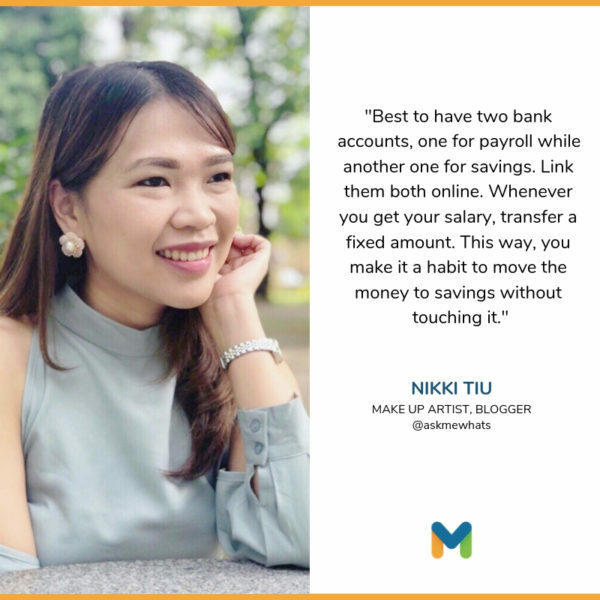 Nikki’s financial strategy keeps her from spending too much and allows her to prioritize her savings. When it comes to finance we can say that Rose, also known as the FQ mom, is an expert. 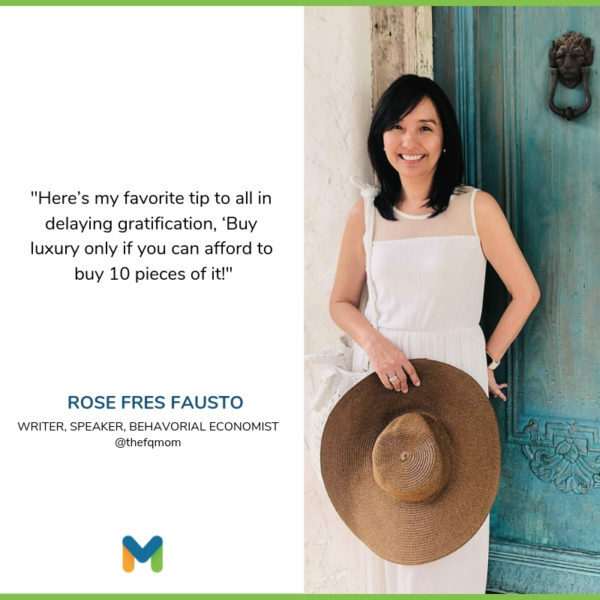 An investment banker turned full-time homemaker and now writer, speaker, and Behavorial Economist, Rose is all about preparing and tracking expenses both for business and personal. 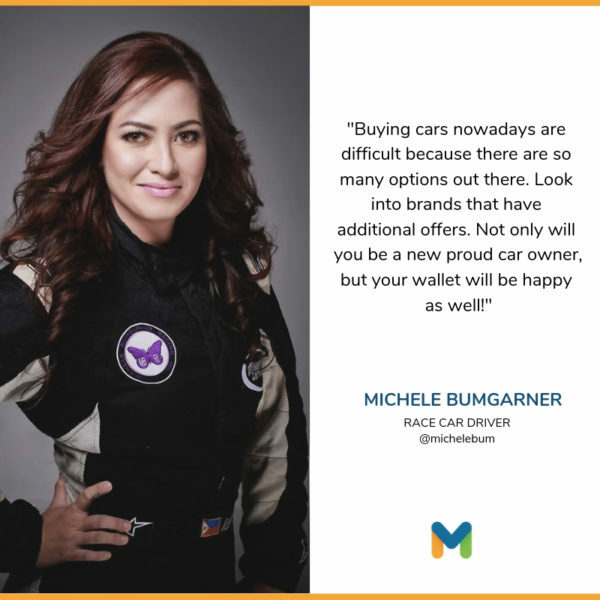 Michele may live her life in the fast lane but she definitely takes it slow when it comes to buying a car. The first female champion of Rock Island Grand Prix, Michele shares her top tip when purchasing a vehicle. 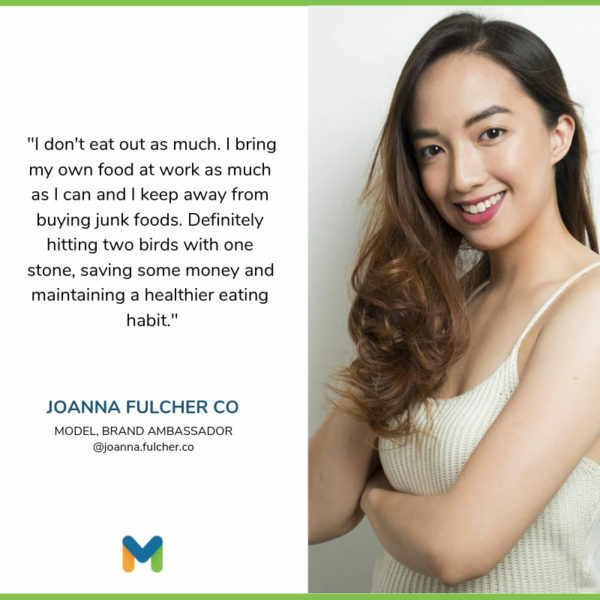 Joanna’s favorite financial tip is a win-win not only for her wallet but also for her health. 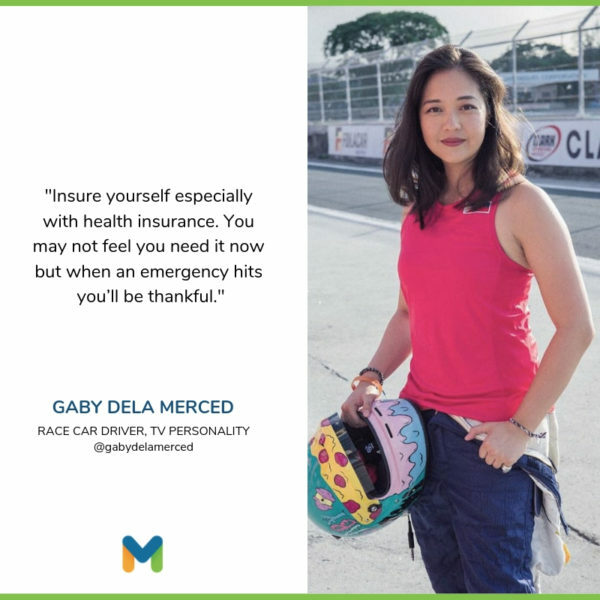 Employees who always experience petsa de peligro can definitely learn from her insight. I always set aside money per day no matter how small and I put it in a money jar. I have an expense app on my phone and I take note of ALL expenses even parking, tip, etc. so I can keep track where my money goes. As a Transformational Coach, Martine helps women “create changes in their lives, so that they can be truly blissful, peaceful, and free.” Her career lets her reinvent a person’s self-image thus her hashtag #MakeItBlissful. 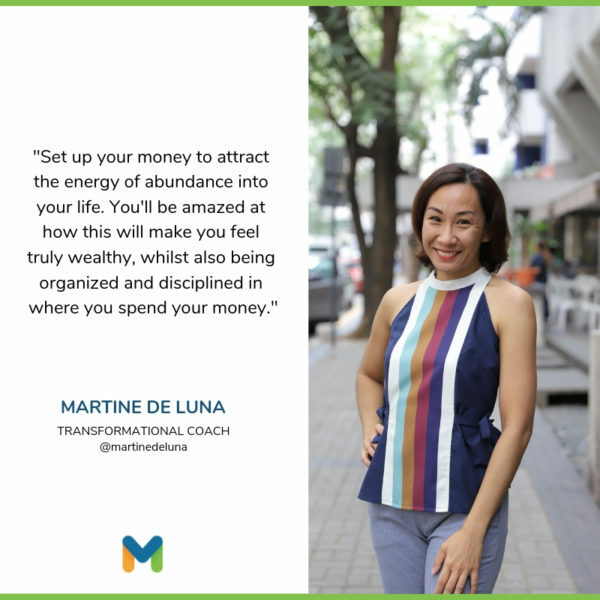 When it comes to money, Martine has a similar perspective. Save a portion of your earnings before spending. Spend smart and avoid impulse buys. Live within your means to avoid debts. Pay credit card bills in full and on time. Set financial goals and look for investments that will help you achieve them. 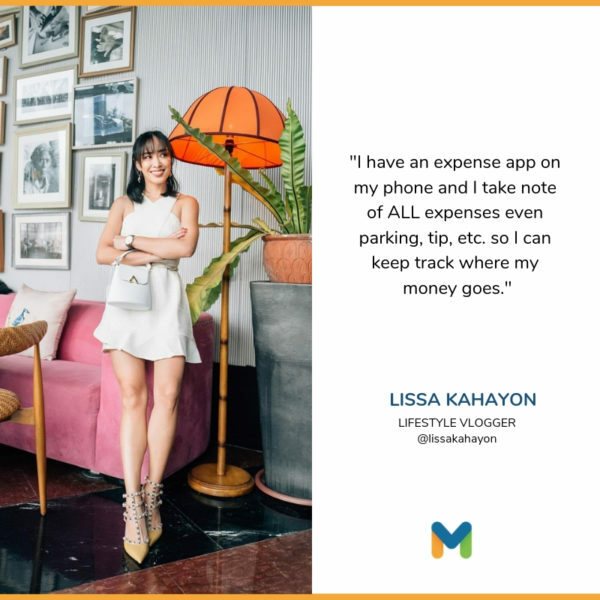 A big thank you to all these kickass women who shared their financial tips. 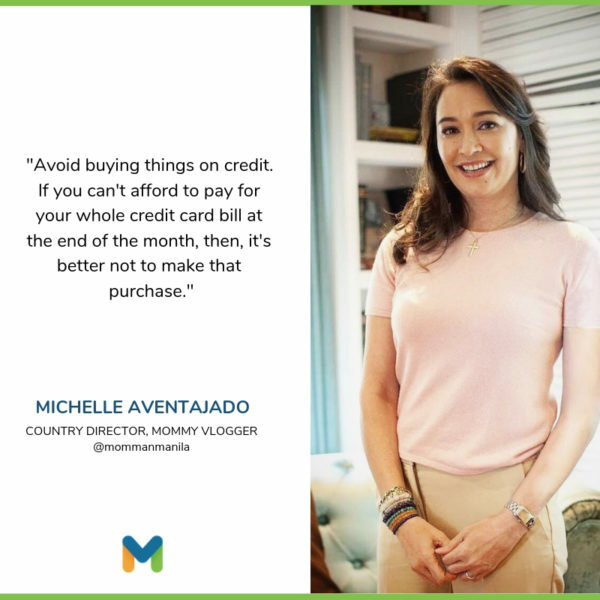 Happy Women’s Month from Moneymax!